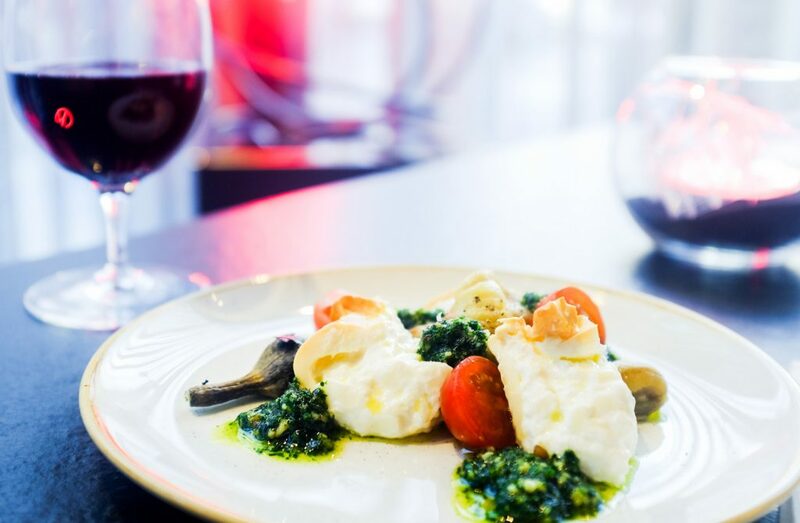 The distillery, where every drop of Beefeater gin is still distilled today, is in Kennington, not far from where we were sitting in the Florentine restaurant. 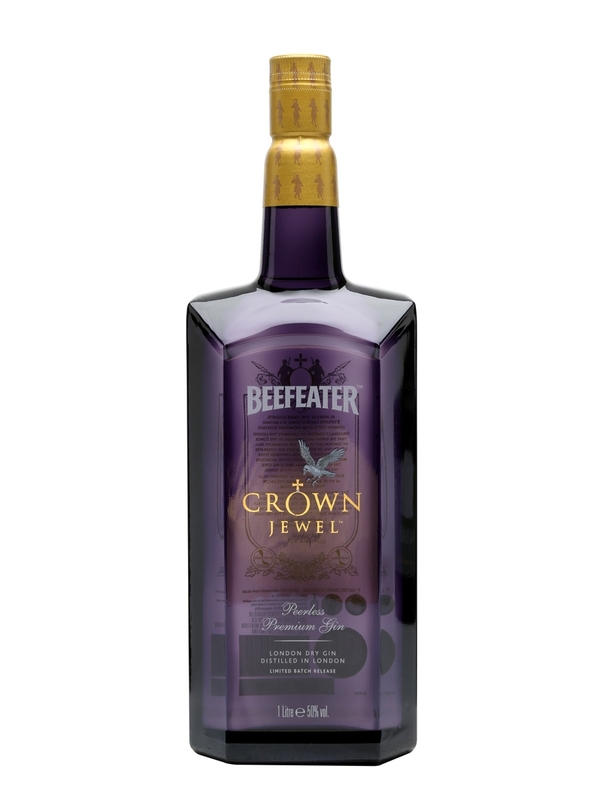 Most gins are named after the family distilling the Gin, but not Beefeater Gin. James Burrough, who created it, wanted to be different so in line with the then new concept of ‘branding’ choose the ‘iconic ‘Beefeater’ image associated with London in the mid 19th century. James Burrough started life as a Pharmacist in Devon and spent some years blending to try and make a drink and then decided to focus on a London dry gin. He opened the first distillery in Chelsea’s Cale street in 1863. It was a prestigious business and a time when most were producing liqueurs or brandy. 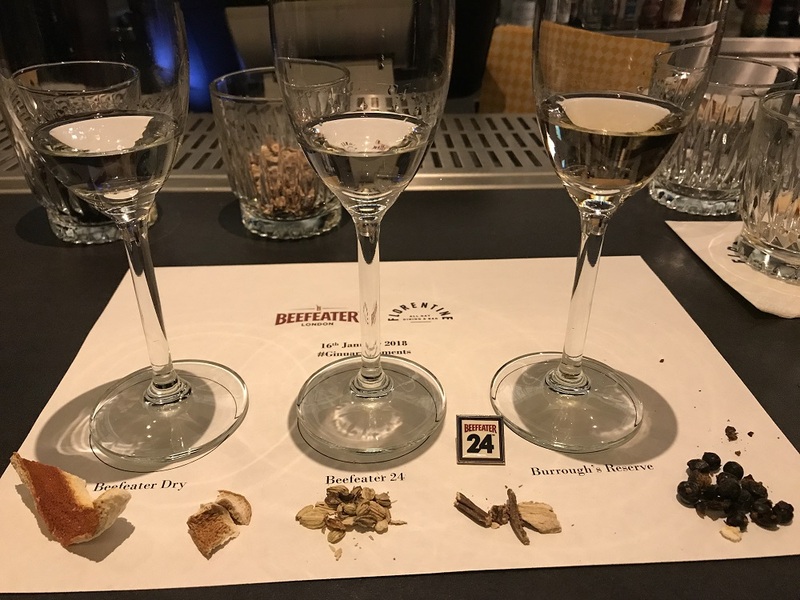 Having been to a gin tasting before I knew a little so it was interesting to learn some of the history of Beefeater Gin which I am so familiar with. I felt quite smug to be the only person our tutor had said had answered her question: what can gin be made from? “Anything”!, I replied. Gin can be started with any neutral base alcohol e.g. potatoes, wheat or molasses and then the key ingredient to gin, juniper fruit- is added along with other fruits, herbs and spices. The distilled gin is added to water and boiled, vapourised and then the flavours are added. All gin has to be a minimum of 37.5 proof and needs additives as sugar cannot be distilled. 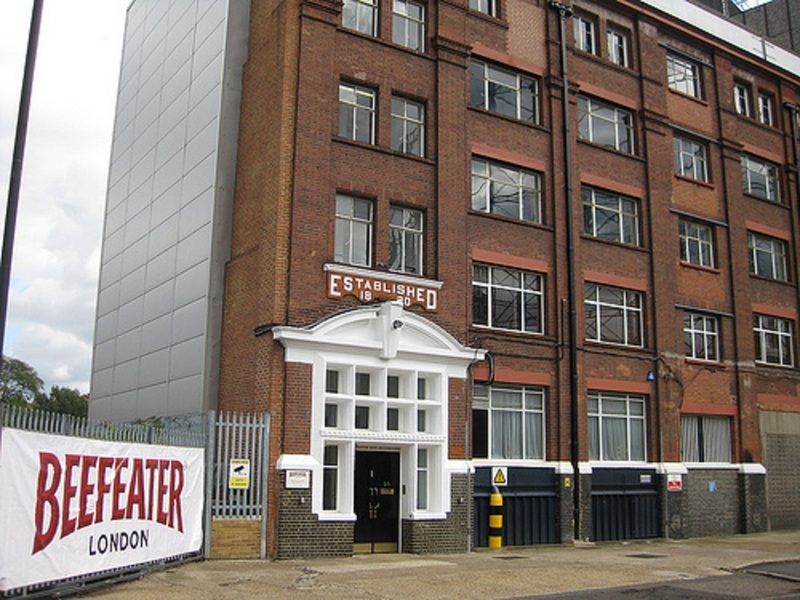 Unlike other gins, Beefeater Gin is a London dry gin so nothing of flavour can be added to the gin after the distilling process. Juniper – But not any old Juniper, Desmond Payne (who is on the honours list this year! 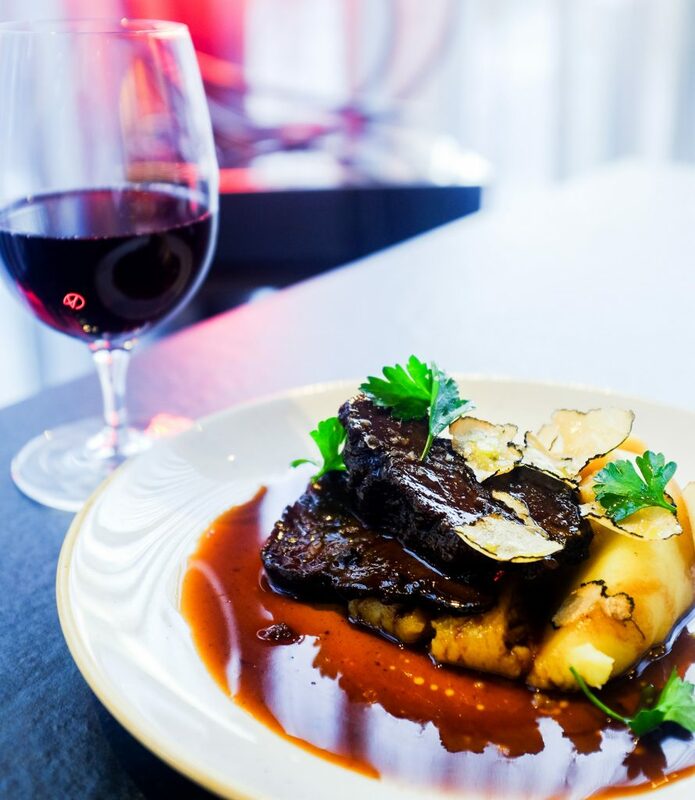 ), is the sole juniper buyer for Beefeater. 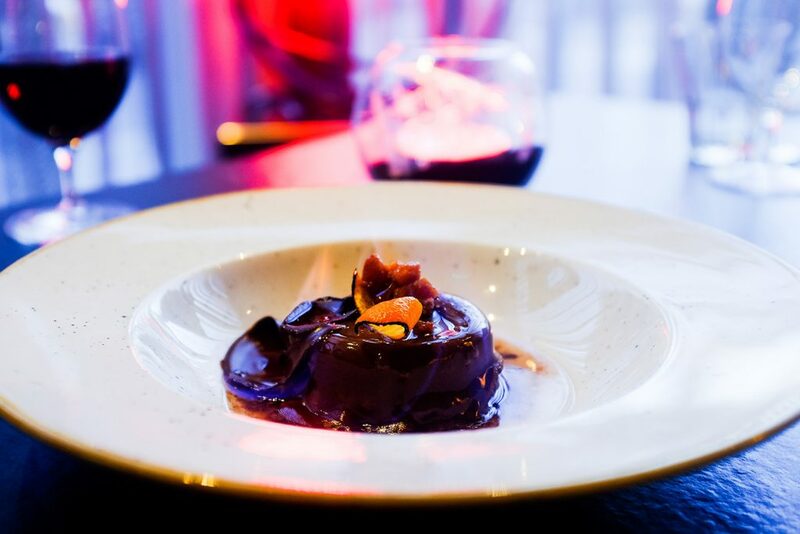 He smells up to 200 different juniper plants, sourced from Tuscany and Umbria, before picking the ideal berries for Beefeater, which buys the juniper berries one year in advance to be sure of a plentiful supply. And the most surprising….root of the Italian Iris bulb. Having been dried for 5 years it is rock hard, so is ground down partly to add some flavour but mostly to help to bind the alcohol and flavouring like a ‘glue’! Another interesting fact is that any allergens are not carried through the distilling process, so gin is perfectly fine for nut allergy sufferers etc! We learnt how gin should be tasted. To the gin sample, add an equal amount of water, or tonic water if you prefer, swirl the liquid in the glass with one hand over the top, then blow over the top of the glass and then smell the aroma before taking a sip. 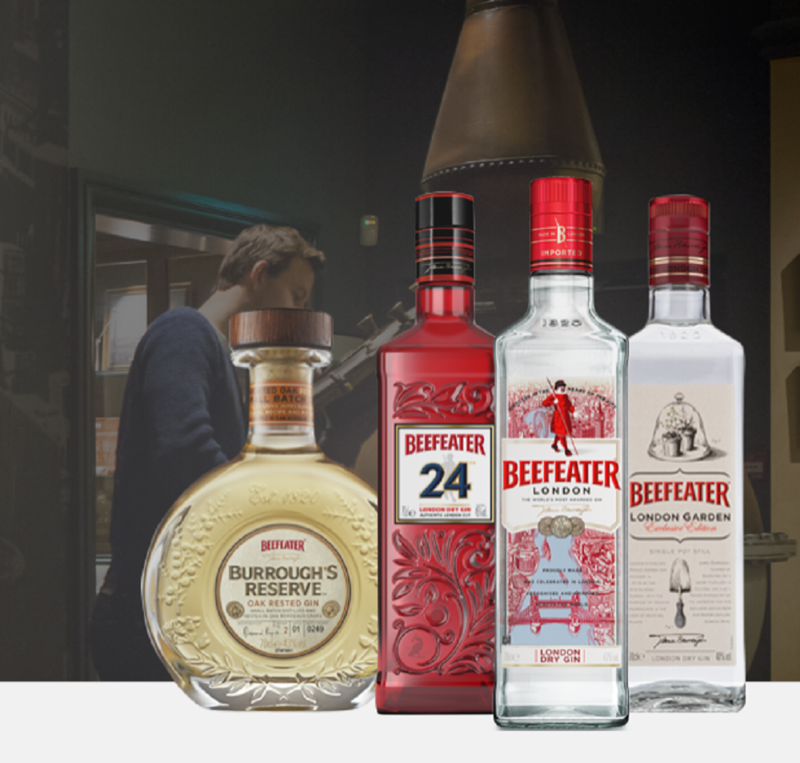 Beefeater dry – the classic recipe with all the ingredients listed above. It has a very typical London dry gin flavour, rich and smooth and should be served with a slice of lemon and orange to bring out the citrus undertones. Borrough’s Reserve – I’m not sure this is really a gin. It’s so different as it is distilled in one of James Burrough’s originals oak stills. Its designed to drink neat probably after dinner as it has elements of figs, nuts, dried fruit. We were told about a couple of other Beefeater Gins; London Garden 1, with thyme and lemon verbena, which is rare to find now and the Crown Jewel made in the 1990’s which is even rarer and expensive. 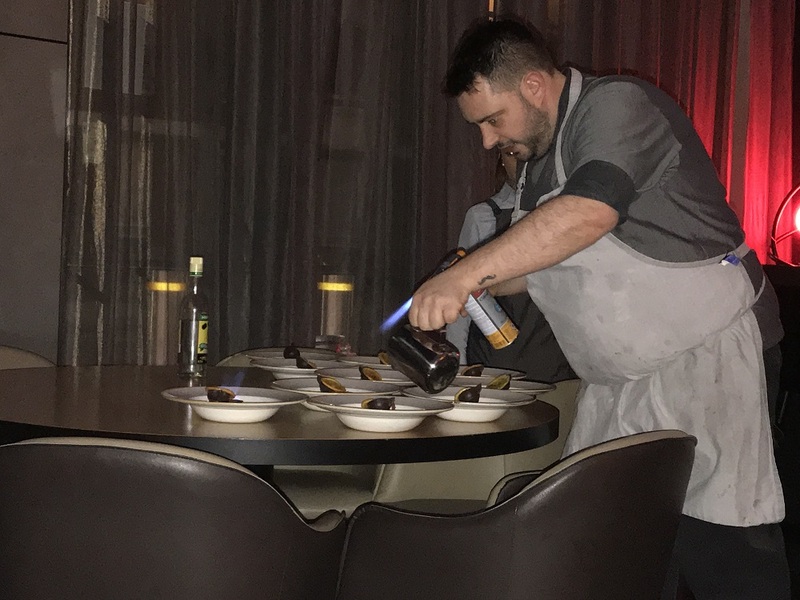 We had a great evening learning and tasting Beefeater’s Gins and dinner at Florentine certainly was fitting for the celebration of light. I’m certainly pleased I didn’t go for Dry January but enjoyed ‘Ginuary’ with Beefeater’s London Dry Gin.